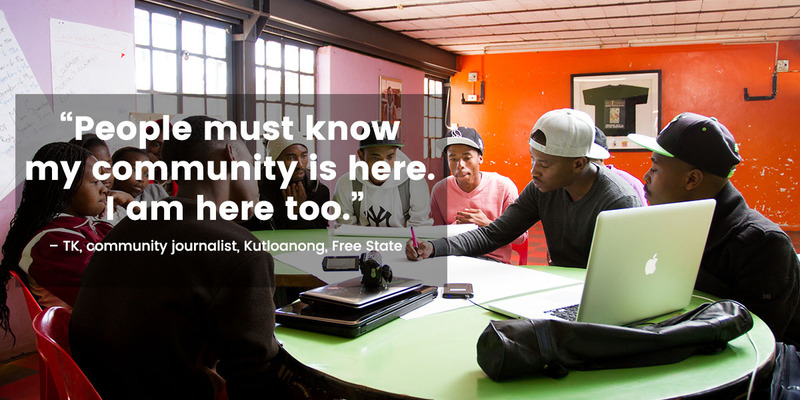 Vuselela provides young people with media skills training and a range of communication platforms so they can share their stories and participate in public dialogue about the issues that affect them. Vuselela Media is a Southern African non-profit youth development agency with almost a decade of experience in promoting social activism and behavioural change through advocacy, education and awareness campaigns. Vuselela aims to improve the lives of young people living in Southern Africa, especially those in marginalised and disadvantaged communities, through media skills development and youth leadership programmes. 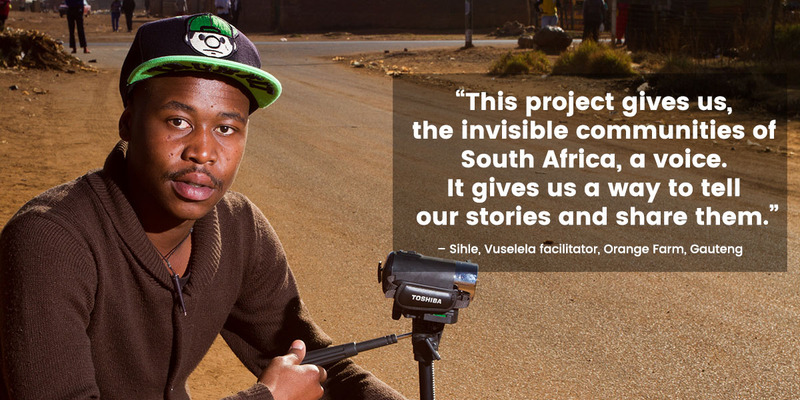 Vuselela trains young people to tell their stories via a variety of media platforms. It also encourages ongoing debate and conversation about the issues raised in its workshops, with a view to helping young people come up with practical solutions to the challenges they face. We have an introductory ‘cell phone citizen journalism’ (CCJ) course in which we teach high school students to use their mobile phones as tools for dialogue and change. We offer a one-week course at community youth centres across the country in which we upskill 18- to 25-year-old school leavers to produce their own content for community television. We also offer a one-year Higher Certificate in Television Production, an NQF Level 5 course accredited by the MICT SETA. Sihle, a community journalist from Orange Farm, Gauteng, says Vuselela’s media skills programme has had a positive effect on the youth in his community as they are now able to share their stories with broader society. 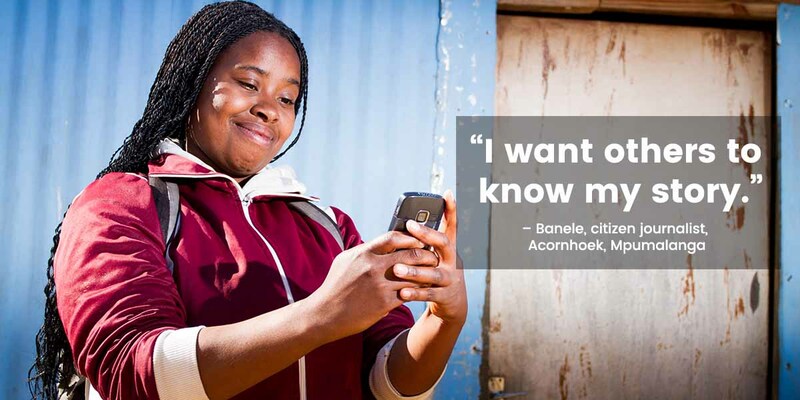 Tshegofatso, a community journalist from Luka Village in Rustenburg, North West, describes how Vuselela’s Media Ys programme has opened her eyes to the challenges faced by her community. Petro, a young girl from Kleinmondt in the Western Cape, shares how she overcame addiction through a youth skills development programme. Sarah, a 17-year-old from Alberton, Gauteng, tells us about living with and overcoming a rare form of cancer.